Music and Film - HELLO, my name is Scott! 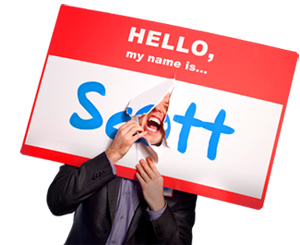 Since 1999, Scott has recorded, produced and released eight full length albums on his own independent record label. His music is the intersection of several genres, including singer/songwriter, blues, folk and rock. And his songs have been called "earnest, soulful and deeply personal." 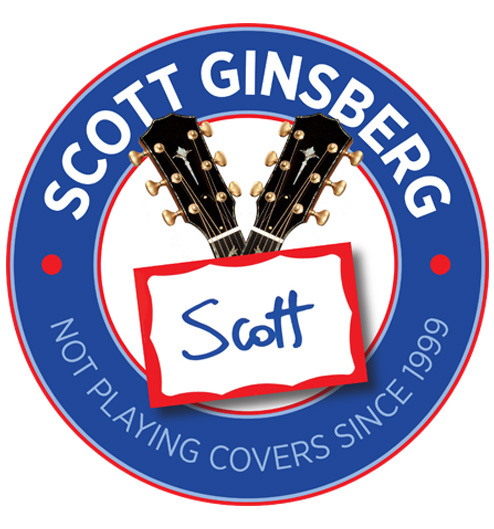 In addition to busking weekly tunnel shows in Prospect Park, Brooklyn, Scott also plays concerts at a variety of venues in New York and around the country. And with 20+ years of musical experience, Scott offers many services including collaborations, licensing, coaching, workshops and more! 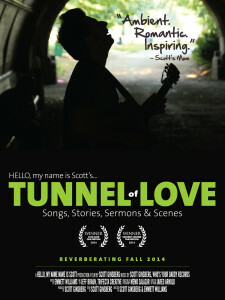 Tunnel of Love is a feature length concert documentary about the intersection of identity, belonging and creativity. It’s a look at the transformative power of live music, both on the audience and the performer. It’s an homage the sonic potential of natural acoustics. And it’s a playful narrative about two lovers in the process of changing their pronouns. Through live performances, unexpected creative moments of conception and behind the scenes storytelling, the film takes you on a heartfelt journey about what it means to be an artist, a romantic and an opportunist. The movie was filmed at The Meadowport Arch in Prospect Park, Brooklyn. Dreaming isn’t dead, it’s simply been forgotten. Removed from our language. Sentenced to obscurity. And so, the educational need isn’t schooling, it’s shedding. 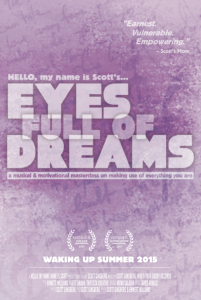 Through in studio performances and inspiring urban footage, the film isn't teaching people how to dream, but teaching people how to unlock the portals through which dreams can enter. The movie was filmed at The Seaside Lounge in Brooklyn. 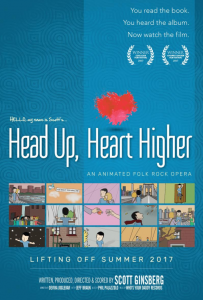 Head Up, Heart Higher is an animated folk rock opera. 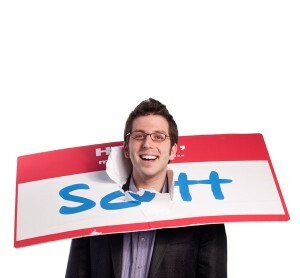 It's written, produced, directed and scored by Scott Ginsberg. Animation by Devika Joglekar. LOGLINE: Driven to depression and isolation from his failing business, a burned out entrepreneur must overcome his fear of change, let go of his past success and get a day job so he can support his family and regain a new sense of worthiness and belonging.